Most of the India’s visited monuments are still not fully accessible for the people with disabilities. There are even other hundreds of monuments, which are actually the top revenue earners, still don’t have the basic facilities for the visitors. The Central Government has now decided to initiate the process to make the monuments disabled friendly and also provide the facilities like WiFi, ATMs, drinking water, toilets and 3D walk tours. Also on cards are providing souvenirs, shoe wraps, caps, free parking facilities, refreshments and first aid. 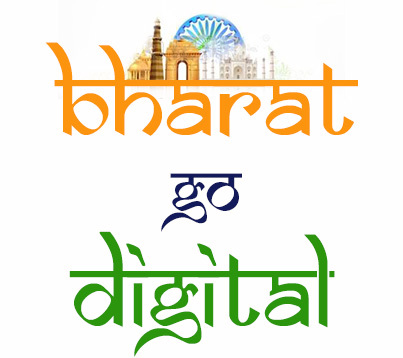 Accessible India campaign also called as Sugamya Bharat Abhiyan has been launched to increase the number of accessible monuments in the country. It has decided to undertake accessibility audit of 100 monuments spread across the country. The audit would gauge the kind of facilities to be provided to make them disabled friendly. Monuments like Humayun’s Tomb, Safdarjung Tomb, Red Fort, Purana Qila and Qutub Complex in Delhi have already been chosen for the audit. The other monuments are Taj Mahal, Fatehpur Sikri, Sarnath, Golconda Fort, Shore temple Mahabalipuram, Rann ki Vav and church of St Augustine, Goa. The process of providing ramps and other equipment will begin after the audit is done. Currently, ramps have been provided in many monuments. As pilot project, ASI has identified around 180 monuments and museums under its control to provide better facilities for the visitors.